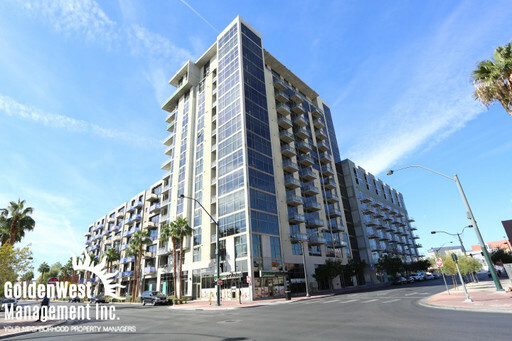 Don't miss out on this stunning 1Bdm 1Ba 20th floor condo located on the Las Vegas strip! This unit features an open floor plan, two tone paint, brand new wood flooring in the living room and bedroom, tile flooring in the kitchen and bathroom, upgraded kitchen with custom cabinetry, breakfast bar, and stainless steel appliances. 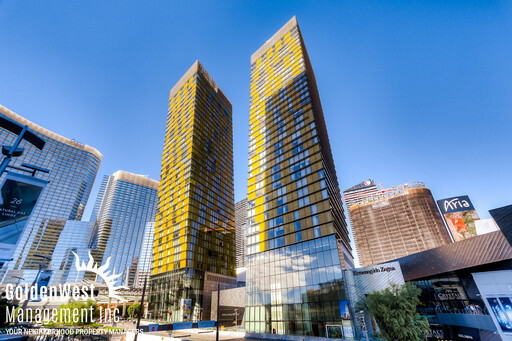 Sky Las Vegas offers many amenities such as retail stores, valet parking, concierge service, sparkling pool & spa, gym, billiards room, dog run, putting green and much more! Contact us today for more information or to schedule a showing.